Home Blockchain Is Something Cooking Up Between Ripple And Amazon? Is Something Cooking Up Between Ripple And Amazon? 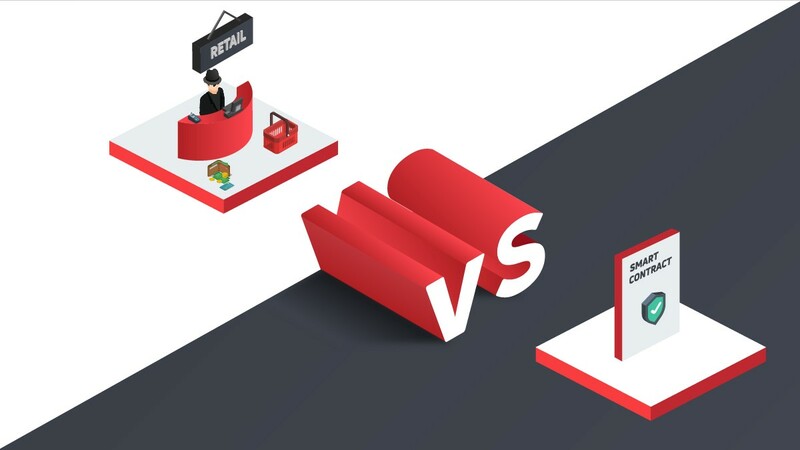 When it comes to expansion and adoption, entering partnerships with different and bigger brands has always been the best way to go. In this regard, Ripple isn’t playing. Ripple has been promoting the XRP token and other Ripple tech for a long time now. 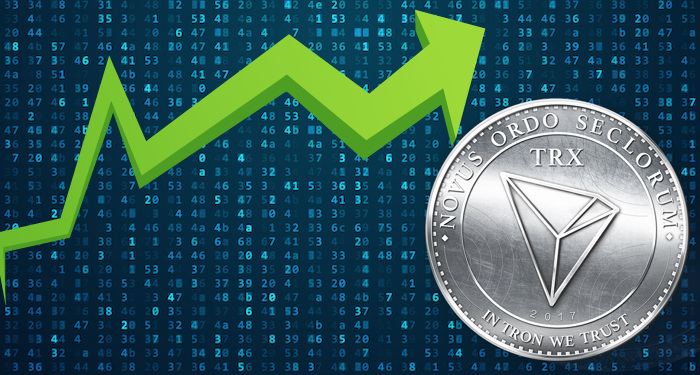 As the third largest cryptocurrency per market capitalization, the coin has shown strength and great potential. 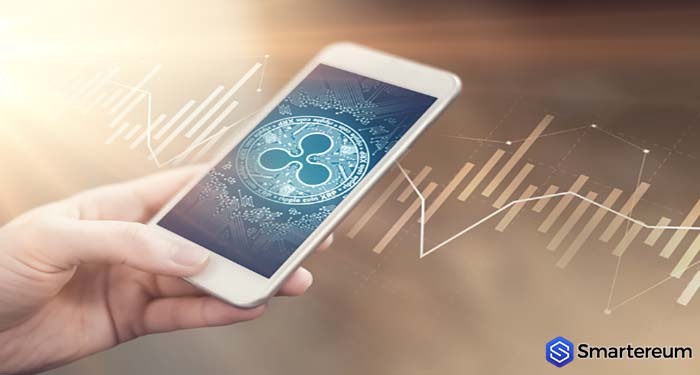 Experts believe that XRP will eventually become one of the most used digital assets in the industry. “it is ridiculous that, in 2018, we can send text messages, files and emojis to loved ones that are halfway across the world but we cannot send money swiftly and efficiently. The fastest way to send money from the United States to Mexico city is to put it in a briefcase and fire it out”. Also, he said that giant companies like Amazon have difficulties paying employees seamlessly. He referenced big companies that have to pay out millions of dollars from different accounts to employees all over the world. Cory suggested that in this era of digitalization, it is important that every corner of the world gets to feel the innovation. He said that an instant settlement and messaging system is needed in the global financial world for more effective transfer of funds. He said that XRP will solve the problem if it is applied globally. 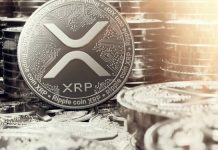 Using XRP, Ripple can change the global remittance system for the better. Already, it has partnered with many other companies around the globe to bring its dream to live. Some central banks are part of RippleNet along with many other globally recognized financial institutions. The more of these partnerships and endorsements Ripple and XRP get, the closer it will be to disrupting the global remittance network. Regarding the relationship with Amazon, no specifics have been mentioned yet. 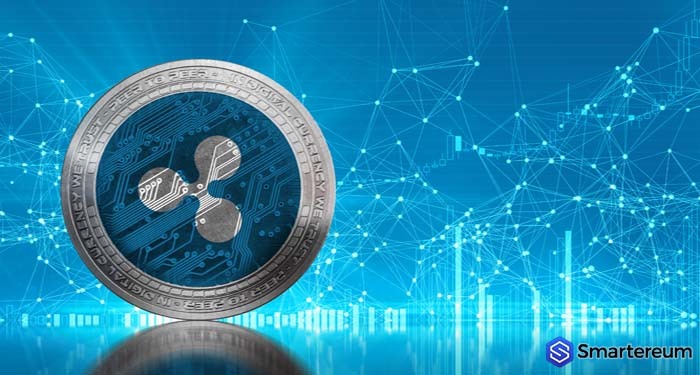 However, the cryptocurrency community is already considering the amazing effect such a partnership will have on Ripple, XRP and the cryptocurrency market as a whole. 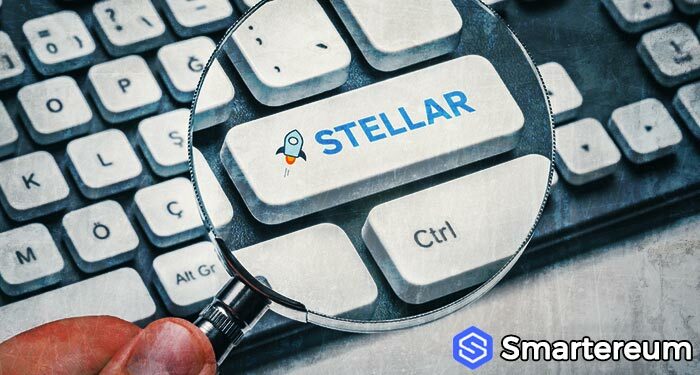 In many occasions, the community has discussed how great it would be if Amazon creates a token or gets into partnership with one of the top cryptocurrencies. Surely, the effect will be disruptive. Main while, how is XRP doing today? 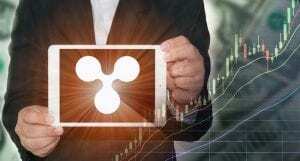 At the time of writing, XRP was trading at $0.518523. This shows that it is up by 12.01% against the USD and up by 12.00% against Bitcoin. 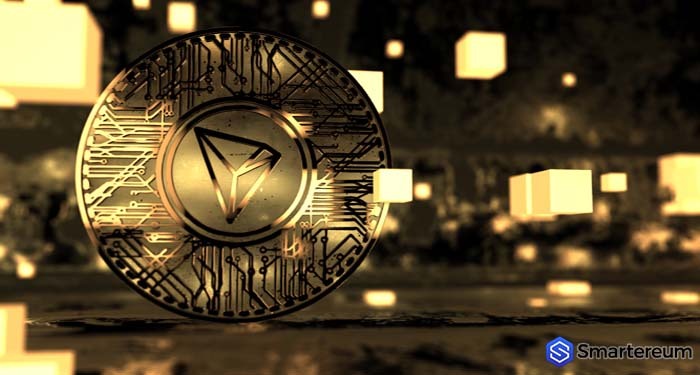 The 24 hour trading volume is $777,054,303 and the market capitalization is $20,847,471,309. 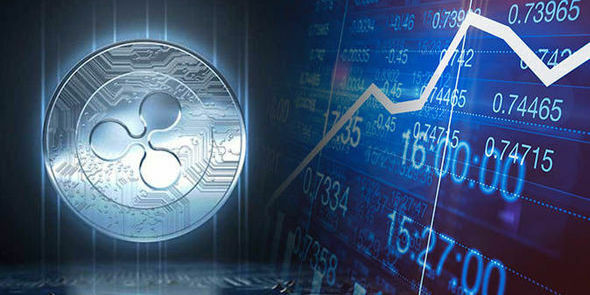 Not too long ago, XRP took Ethereum’s place as the second largest cryptocurrency per market capitalization. Even if it didn’t hold this position for long, this increased the trust investors have in XRP.